Hello Frndzzz.. www.dealsnloot.com Again Back With New RedBus Deal. 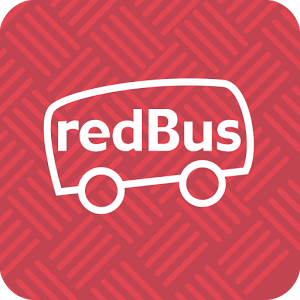 Book Bus Ticket using on RedBus to get Rs. 100 off on Rs. 300.